Within a few minutes I had them laughing at how easy it was. Themes are pre-designed template files that contain set formats for the presentation’s slide layouts, background design, fonts and colours and object effects. Organisations normally pay professionals (if they don’t have the in-house capability) to design their company theme using logos and brand colour schemes. 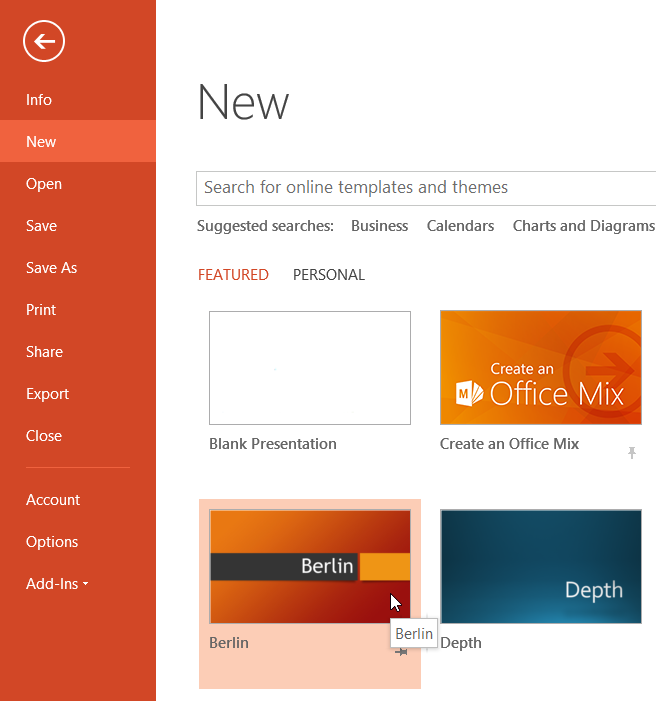 PowerPoint comes with a gallery of pre-designed themes. These are great. Very professional. However, I hardly ever see them used within the organisations I work in. The company theme is used instead. You may have seen the predesigned templates. You can find them on the File tab when you select New. You can also find a gallery of pre-designed themes on the Design tab. However, if you want to apply your company template you will need to follow the steps below. From the Design tab click the More drop-down arrow in the bottom right corner of the Themes gallery. Click Browse for Themes and locate your company template file and then click OK. The company template backgrounds (logos are normally included here), colour scheme and layout will now be applied to your existing presentation. BTW, if you can’t find the actual company template file you can use an existing PowerPoint presentation that is using the company template already and that will also work. Applying your company template is covered in our very popular PowerPoint Professional Presentations course. If you are keen to become a confident user of PowerPoint this course is definitely for you!